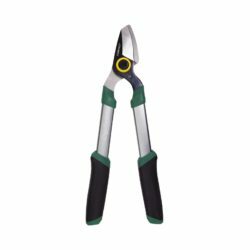 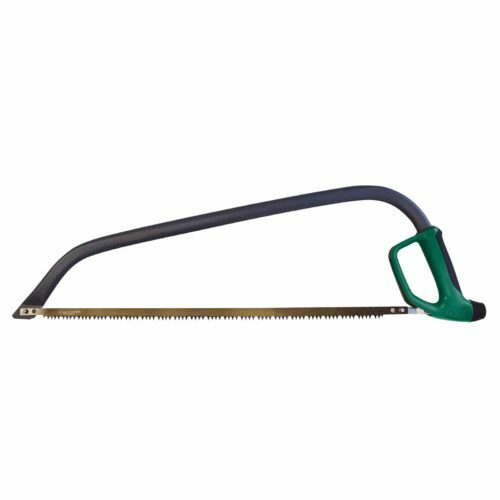 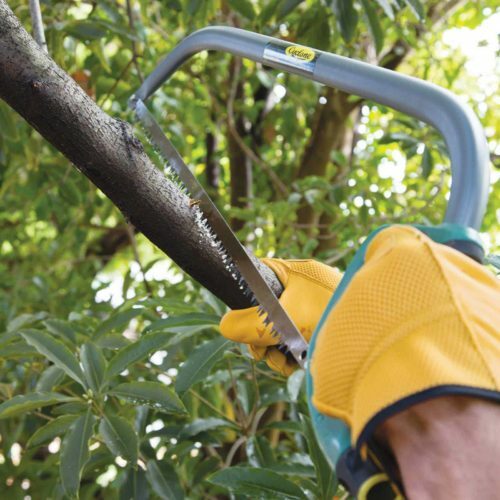 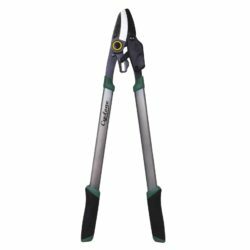 Cyclone professional bow saws are designed for the quick easy pruning of branches and stems. 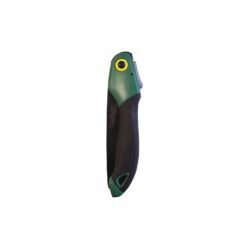 Its lightweight design, Heavy duty TPR soft grip handle and protective knuckle guard make this product safe and easy to use. 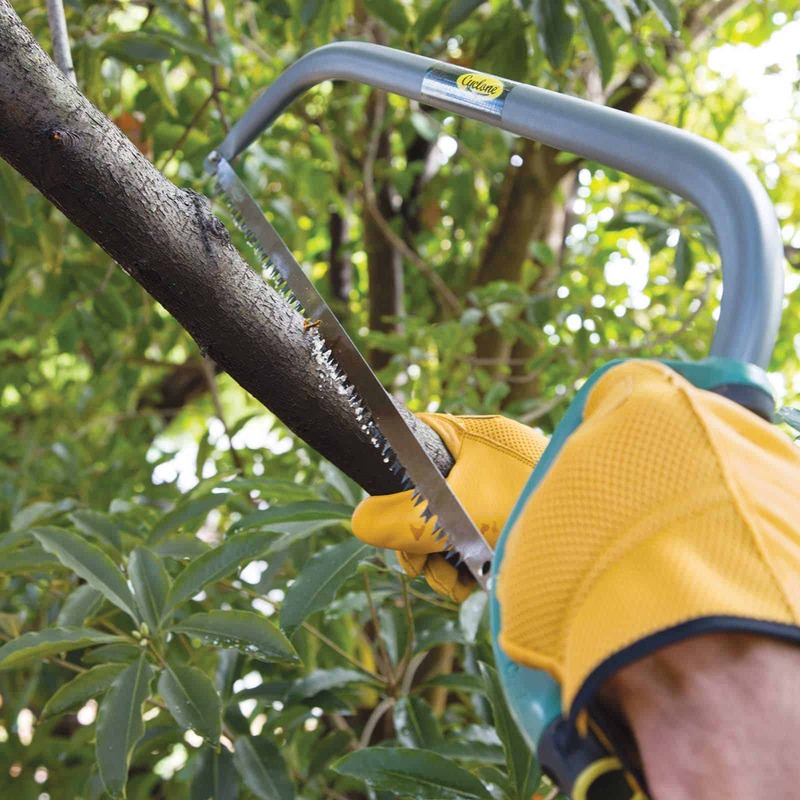 While the twist action adjustable blade tensioner is ideal for quick blade replacement.